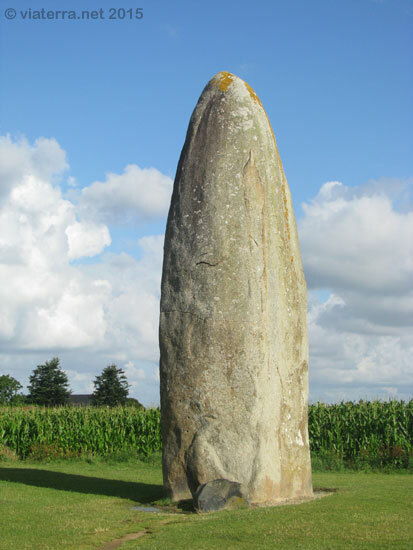 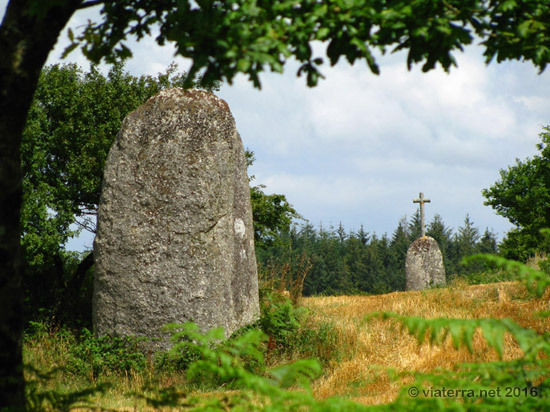 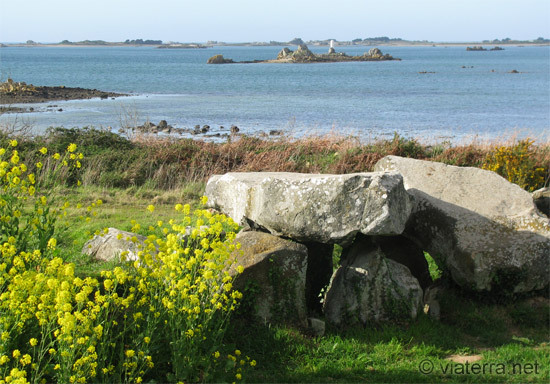 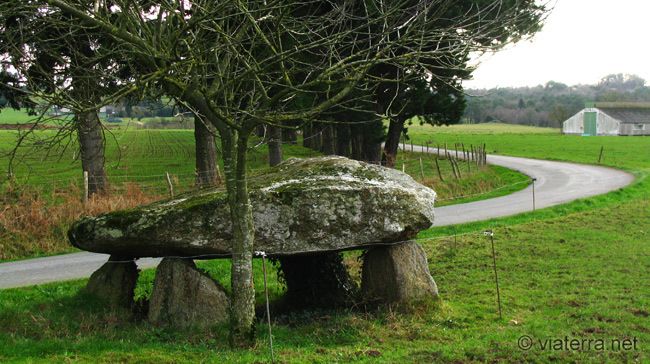 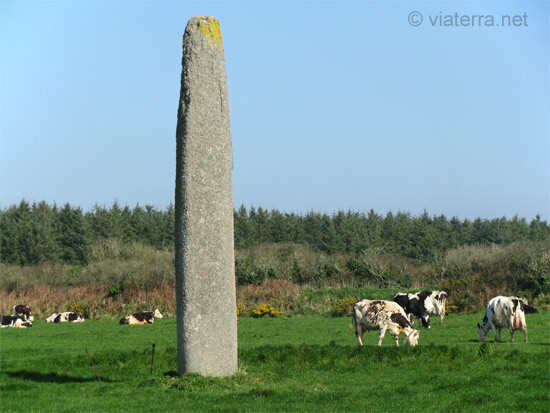 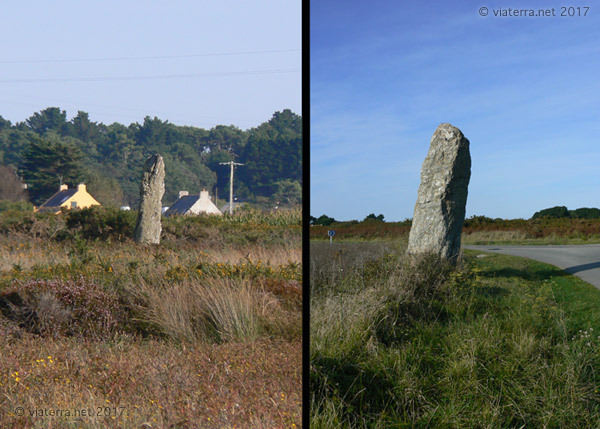 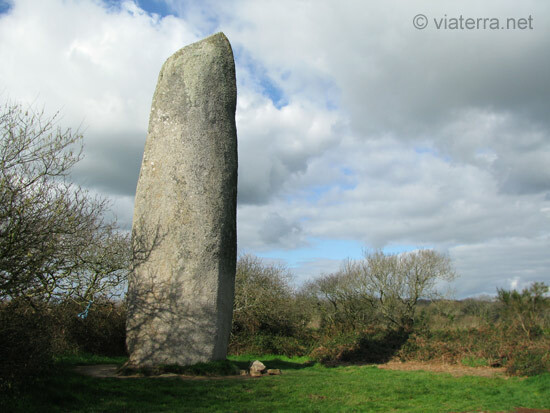 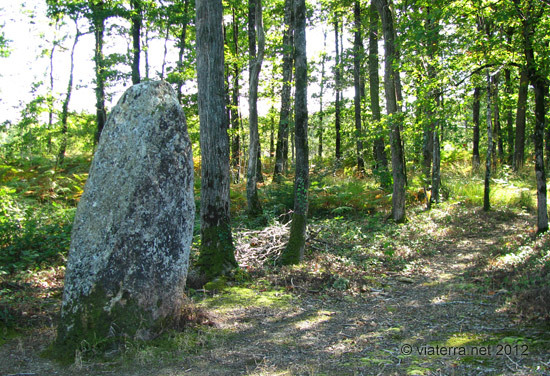 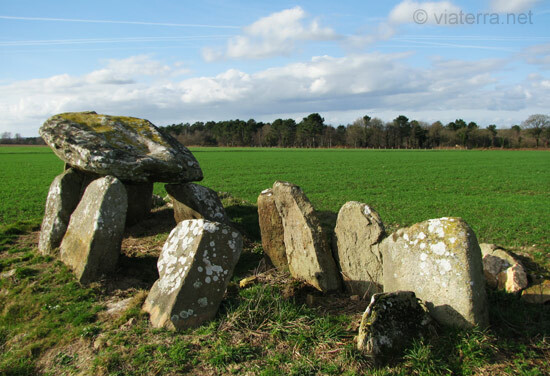 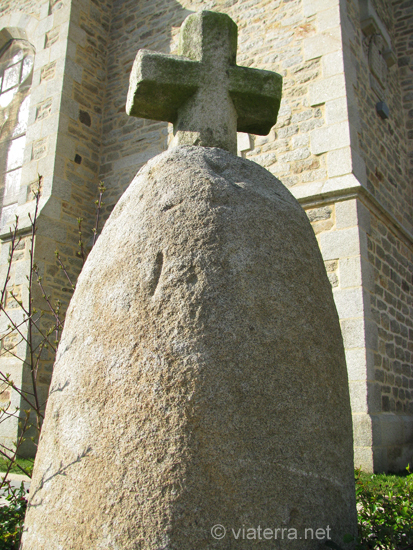 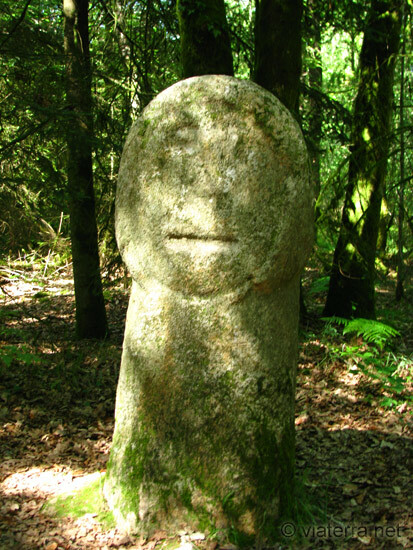 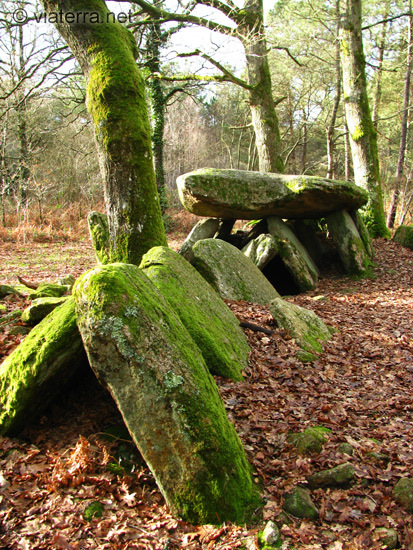 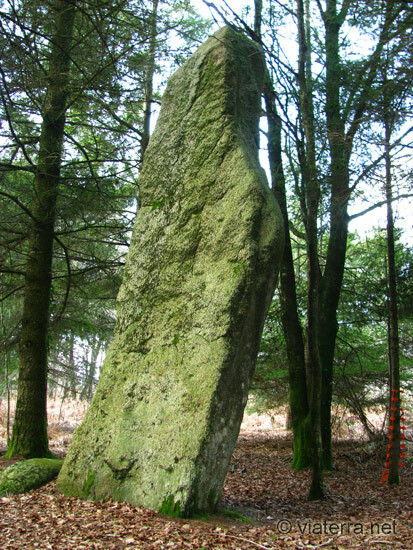 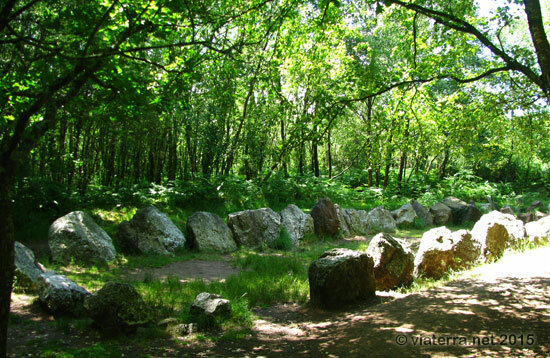 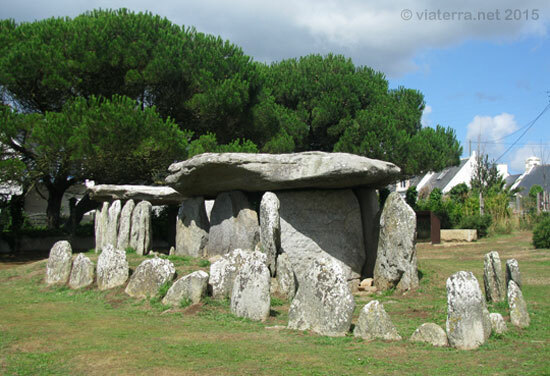 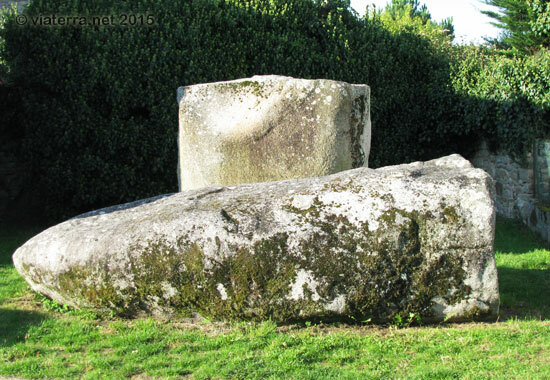 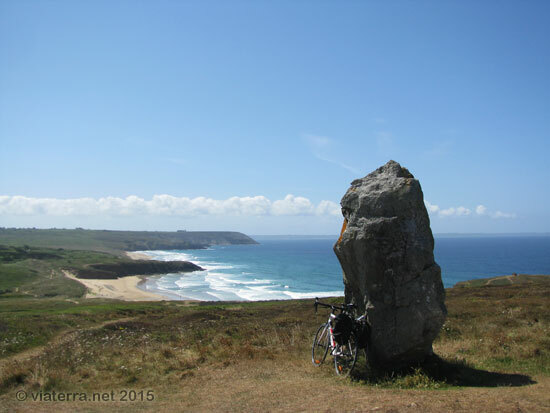 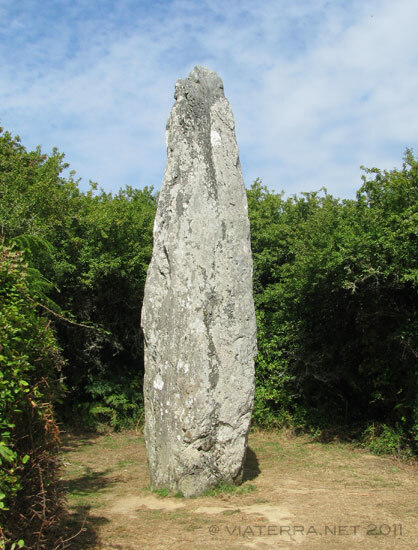 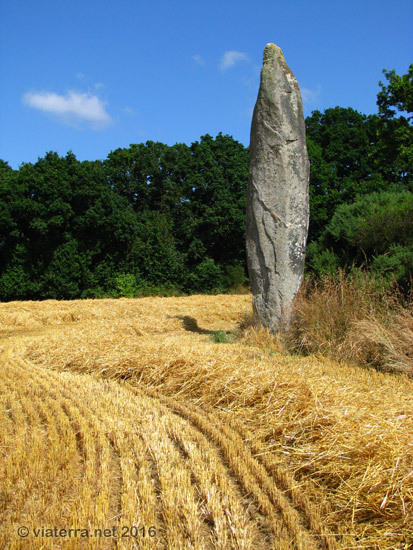 Brittany has a large number of menhirs (standing stones), dolmens and sacred stones. 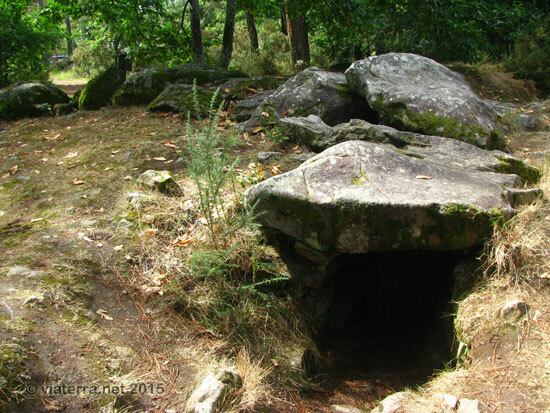 These are often mysterious: some are called 'stone of sacrifice' as a basin (natural or carved) with a vaguely human form can be seen on the top of the stone. 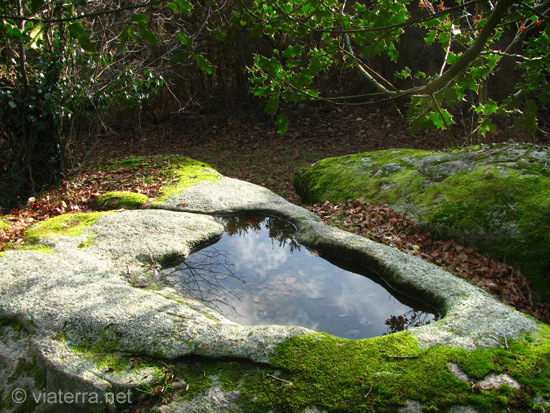 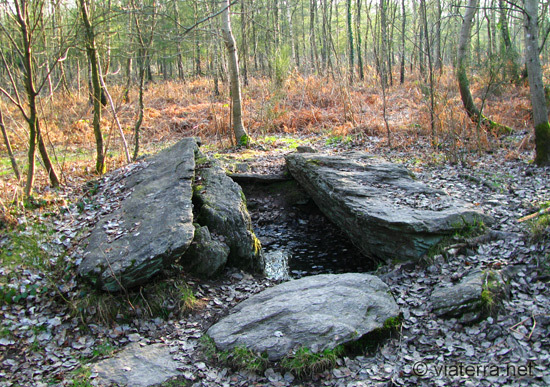 It is also thought that these stones were used by the Celts who worshipped water deities. 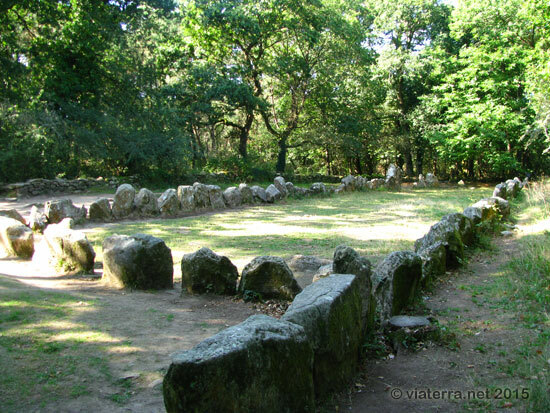 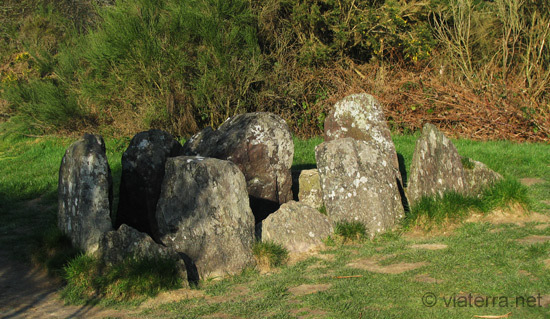 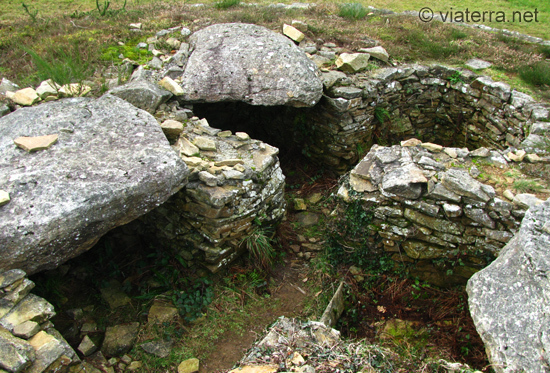 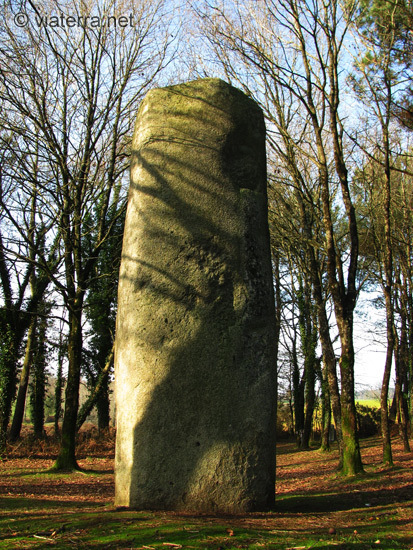 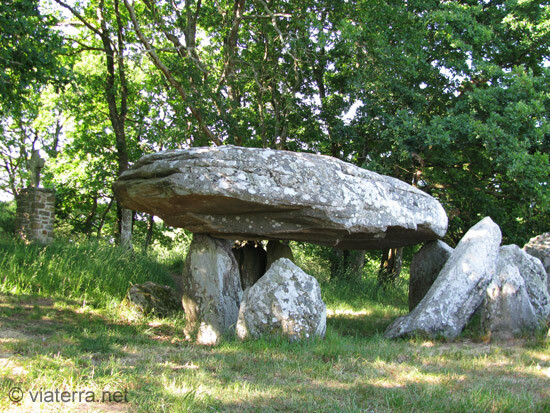 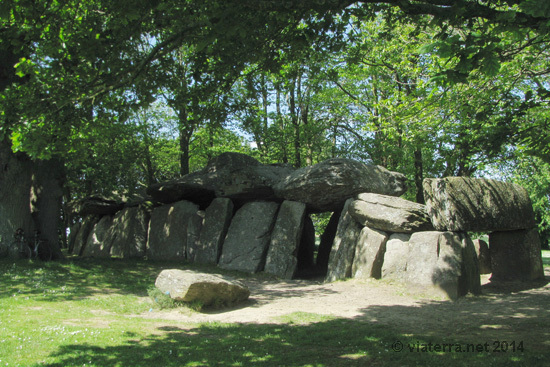 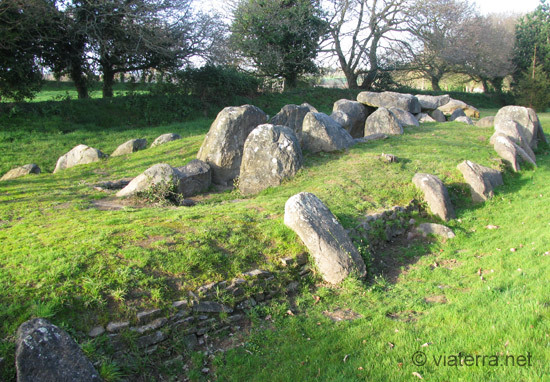 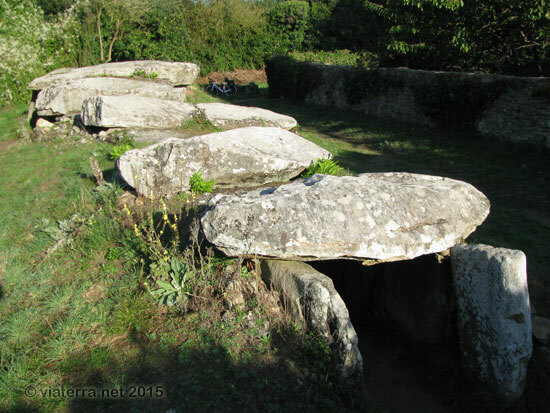 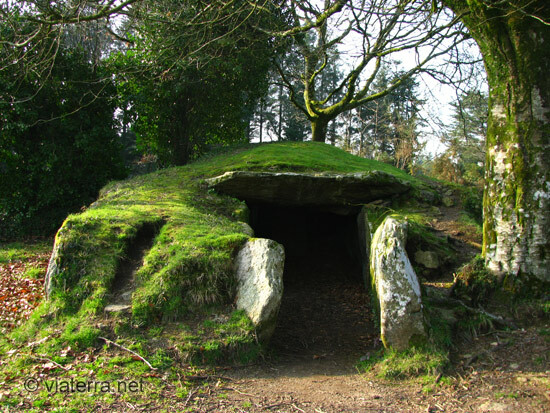 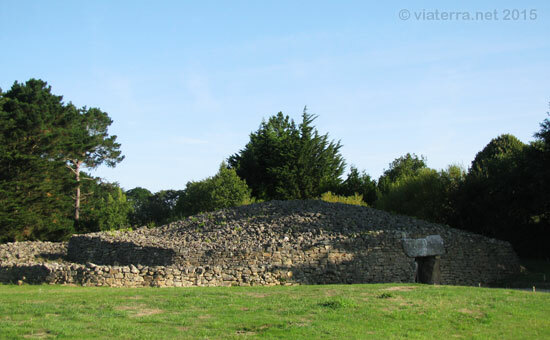 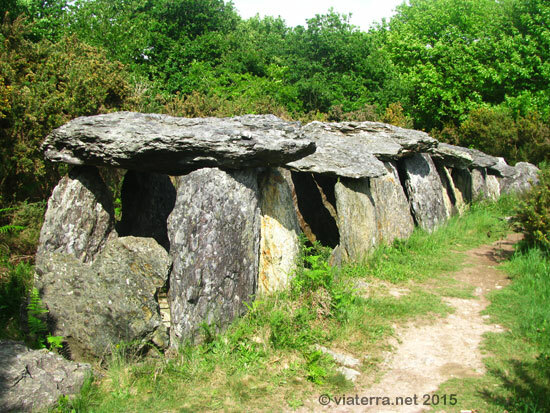 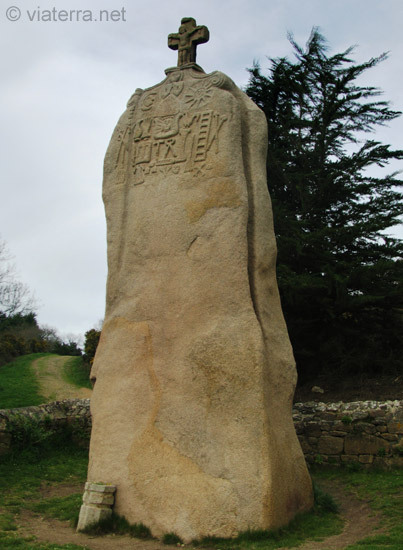 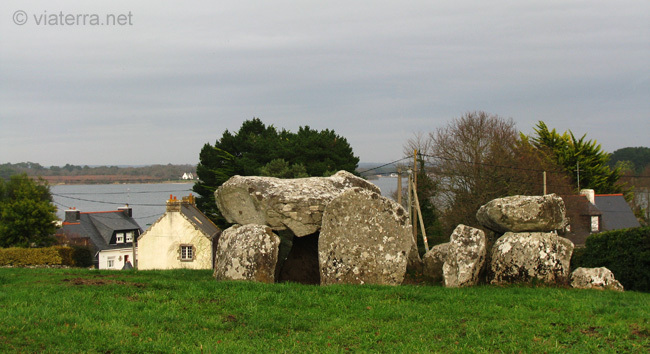 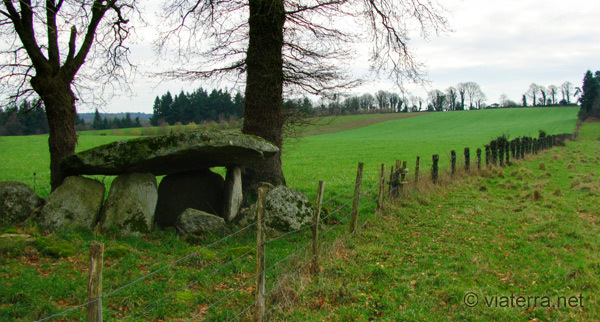 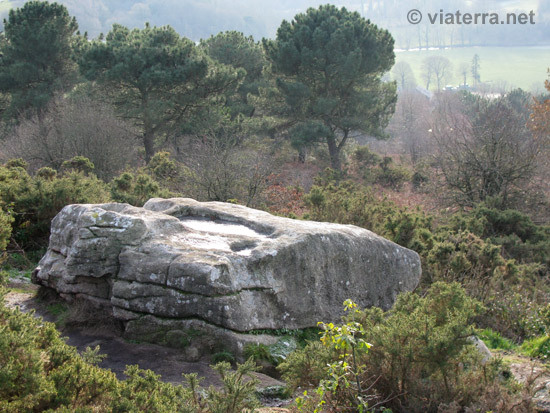 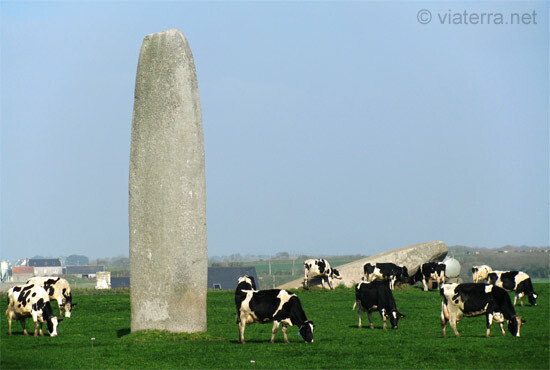 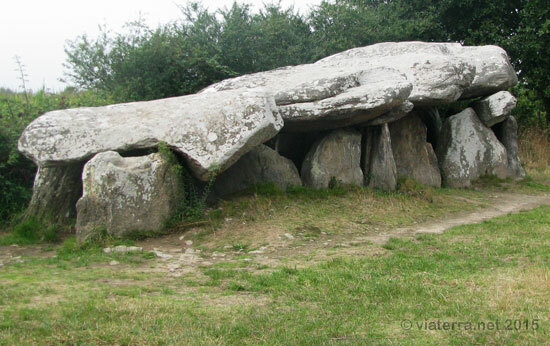 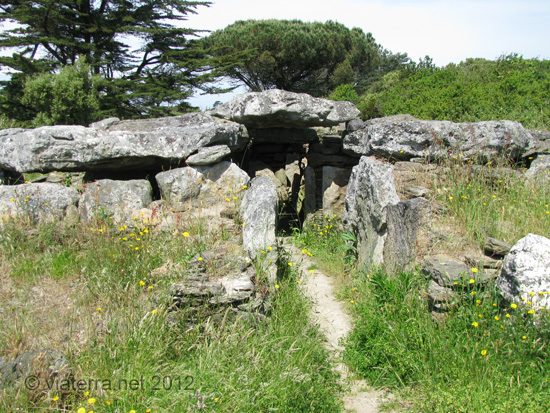 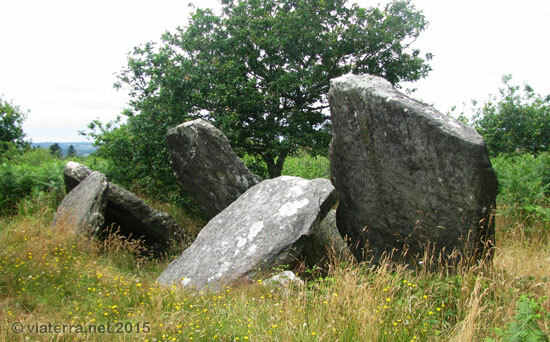 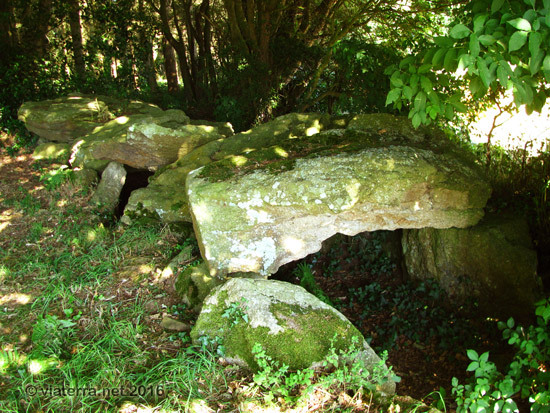 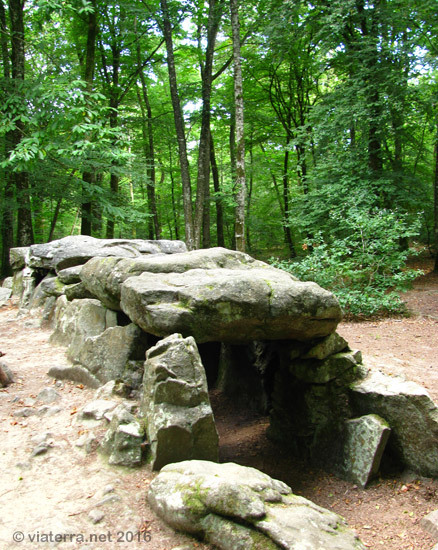 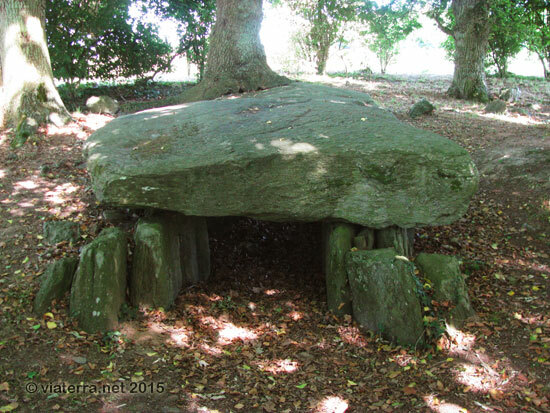 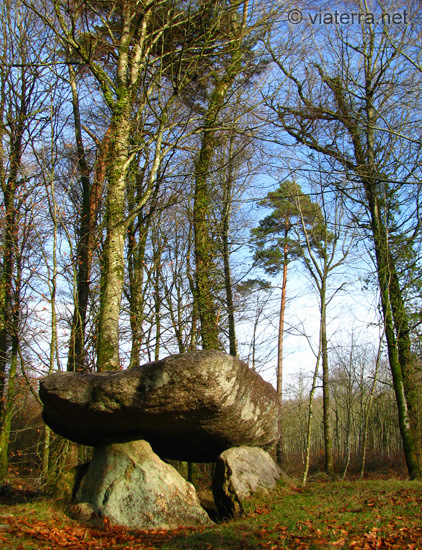 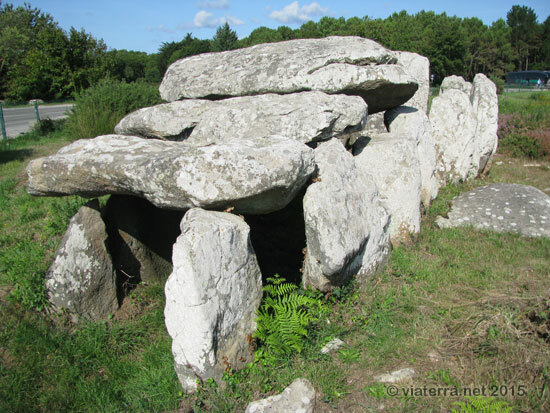 The dolmens and menhirs date back to the Neolithic (long before the Celts). 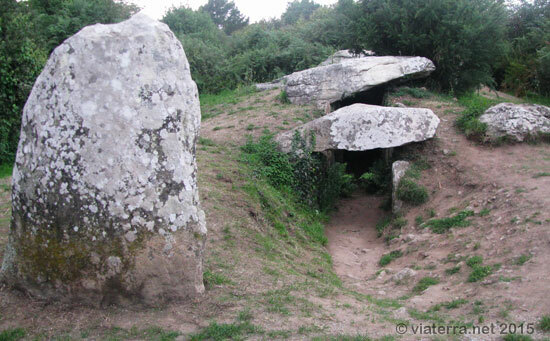 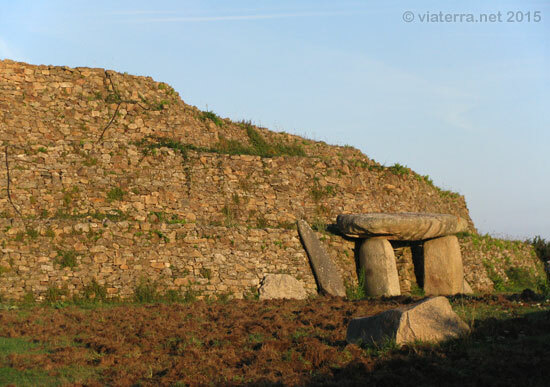 The dolmens probably had a funerary role and fragments of pottery were found in some of them during archaeological excavations. 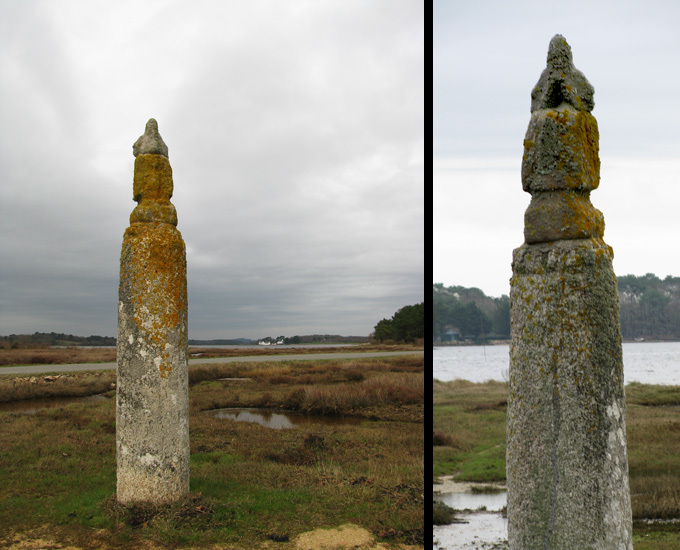 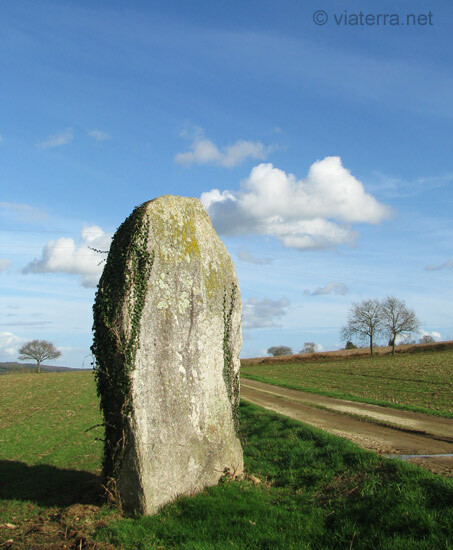 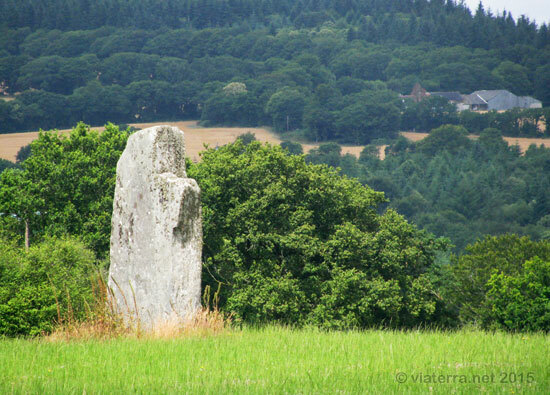 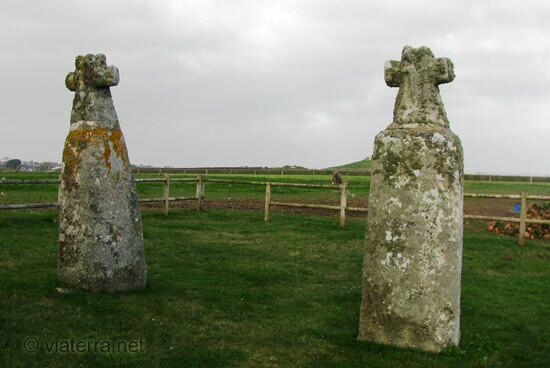 A separate page is dedicated to photos of standing stones alignments.